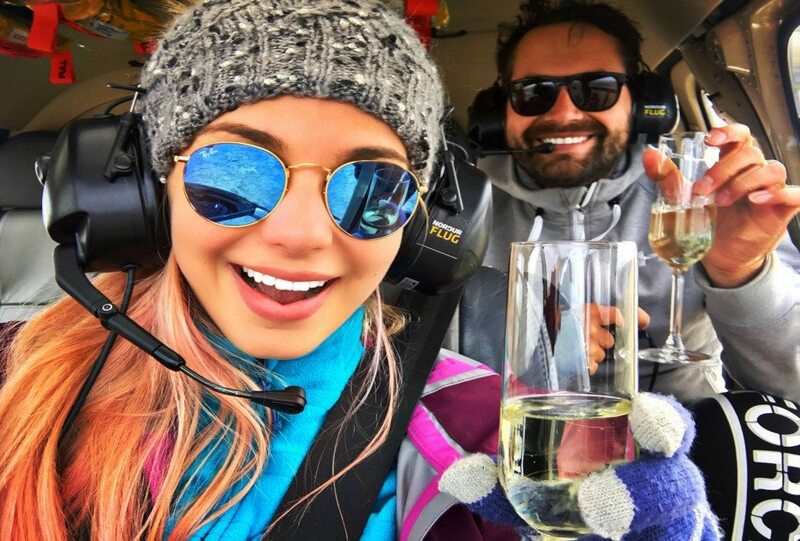 Have you ever wondered what it is like to fly in a helicopter, to the top of a mountain, to open up a bottle of sparkling wine? Well... this is your chance! This round trip to a nearby mountain takes in breath-taking views of Reykjavik as you overfly the city. You will see colorful and charming dollhouse roofs , the neighboring towns and the surrounding countryside with extensive lava fields, reminding us of the true volcanic nature of Iceland. 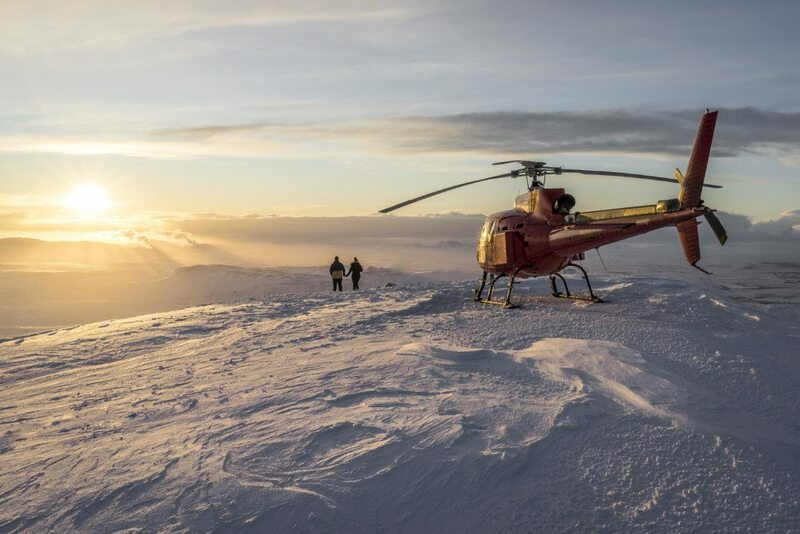 After a thrilling helicopter ride we land on one of the summits surrounding the city for the photo opportunity of a life-time. 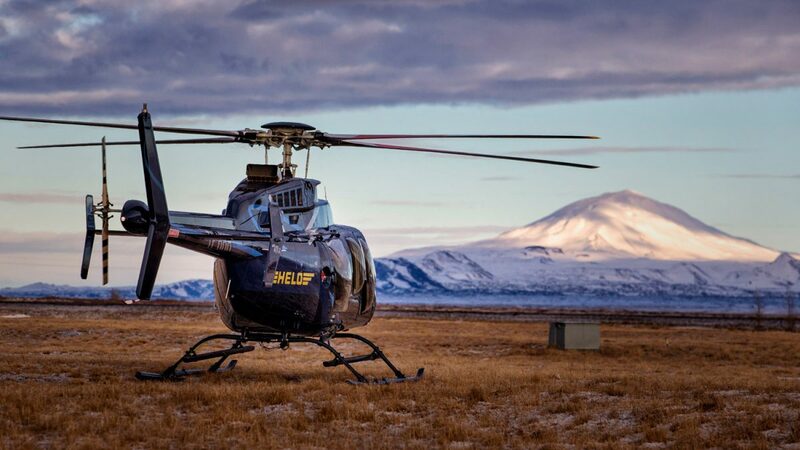 Of course we won't make you hike down the mountain... we'll take you back safely in our helicopter.